Celebrate with fellow FCWCC Member, True REST Float Spa, at their Grand Opening and Ribbon Cutting this week! 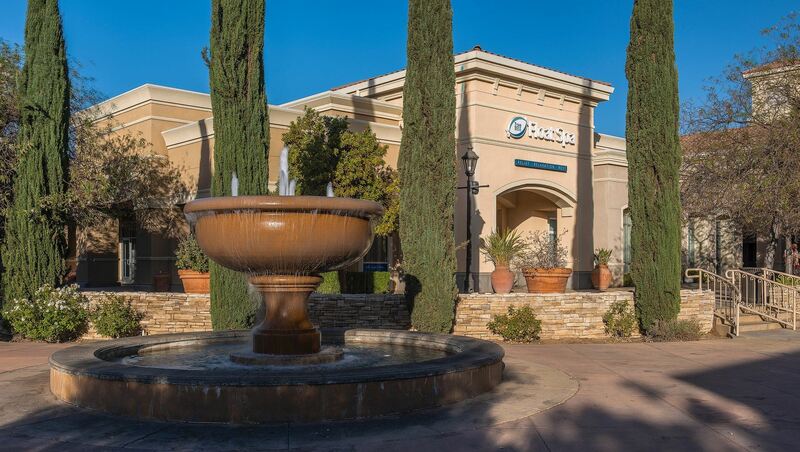 Tour the spa, learn about flotation therapy and enjoy rediscovering the neighbors in the Piazza del Fiore shopping center. Raffle prizes include a Napa Valley weekend getaway with hotel, wine tasting, restaurant voucher and 2 floats at True REST Napa. Enjoy food and drinks from True REST business neighbors, a crafting project from AR Workshop and root beer floats from Sequoia Brewing Company. The ribbon cutting will take place promptly at 4:30pm - be there on time to get in the picture! Event is free and open to the public, bring your friends!